Lean red meat is a great source of protein, zinc, B vitamins and iron, and it makes a mean sandwich. Bet you didn’t think you’d see a hearty beef sandwich on Healthy Eats! Fact is, it belongs here. Lean red meat (i.e., sirloin, tenderloin), is a great source of protein, zinc, B vitamins and iron. Tell me more, you say? Protein not only keeps you satisfied for hours, it provides all the amino acids you need to build muscle and burn fat. Zinc helps build muscle, plus it strengthens your immune system and promotes a healthy brain. B vitamins do a lot: B-12 promotes a healthy nervous system, B-6 builds a strong immune system, niacin aids digestion and riboflavin maintains healthy skin and eyes. 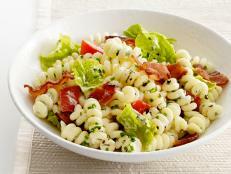 Lastly, iron helps transport oxygen all over the body, which keeps your energy levels up. Here’s a simple and delicious way to turn a lean cut of beef into a fabulous family favorite. Here’s even better news: You can enjoy a hefty beef sandwich for just 274 calories. Coat a stove top grill pan or griddle with cooking spray and preheat to medium-high. Season both sides of London broil with salt and pepper (about 1/4 teaspoon each). Rub thyme all over both sides of meat. Add meat to hot pan and cook 3-5 minutes per side for medium (pink in the center). Remove from heat and let stand 10 minutes. Meanwhile, in a medium saucepan, combine broth and Worcestershire sauce. Set pan over medium heat and bring to a simmer. Cut London broil, across the grain, into thin strips and add to simmering broth. Cook 30 seconds to heat through. 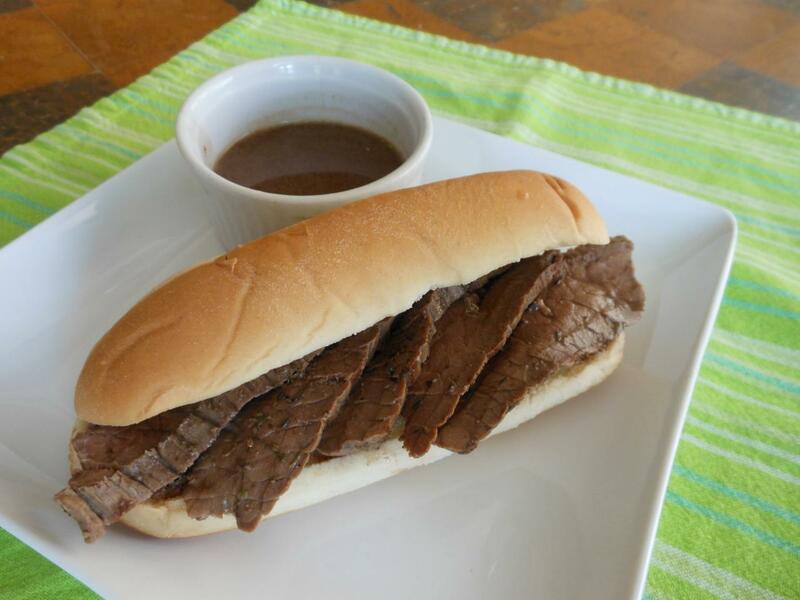 Arrange sliced London broil on rolls and spoon over some of the broth. Serve additional broth on the side for dunking.